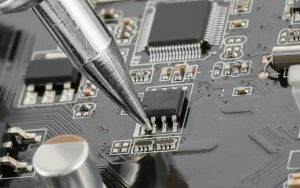 Looking for a micro soldering specialist? We can help! Located in the heart of Melbourne, Australia not only do we service locally but Australia wide. If you live too far – perhaps in the outback or in another state or maybe you do not have someone qualified who can work on this scale, you can mail in your device! For more information please get in touch with us today from our contact us page! Why use Gadget Fix for micro soldering? Because we have been in the repair game for over 15 years! We use the best equipment and guarantee all our work. If you like to know more about the equipment be sure to read about it over in our blog. 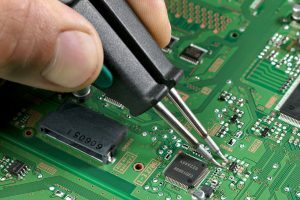 What’s more is at Gadget Fix customer service is paramount. Have you ever had to knock back a customer because you weren’t equipped for the task? 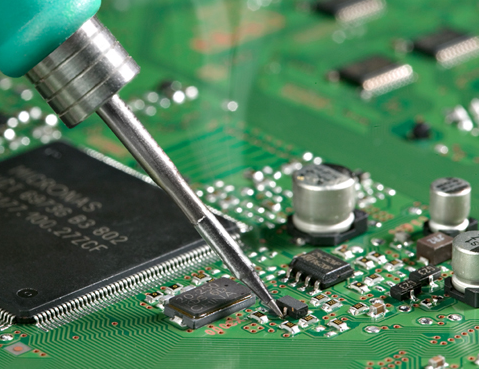 We also extend our micro soldering services to other businesses. If you are running a shop and don’t have the time, capacity, knowledge or equipment we can work together. Let us handle the hard work so you don’t. We have a flat rate pricing structure which ensures peace of mind – so you know what to quote your customer every time. Quick turn around times and NO fix – NO charge policy. Give us a call today. Anything with a logic board. Unlike most shops which only focus on certain devices we have a wide range of tools for wide range of jobs. So whether it is iPhone’s, iPad’s, Macbook’s, tablets, smartphones, drones, laptops are all welcome. We even get the occasional car-key, car-computers and other odds and ends so don’t be shy whatever your gadget maybe Gadget Fix has a solution for you!